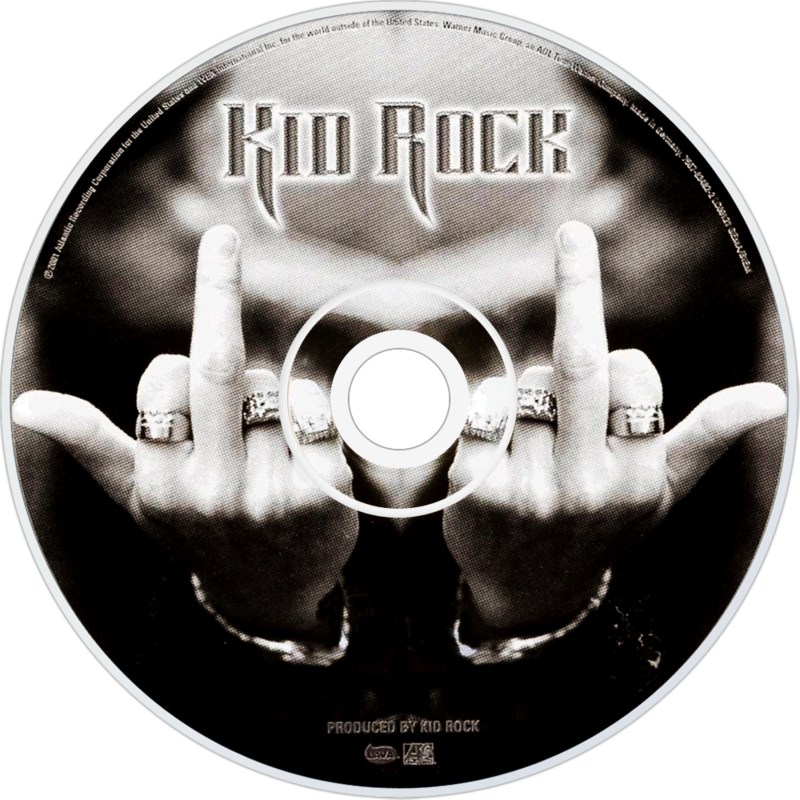 Cocky is Kid Rock's fifth album released with Atlantic Records, his fifth studio album overall, released in 2001. 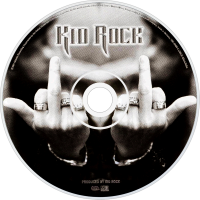 The album marked his transformation from rap metal to full fledged southern rock and country singer on later releases. The release of "Picture" featuring Sheryl Crow revived the struggling album in 2003, and in May 2011 it was certified 5x platinum by the RIAA. It has sold 5,190,000 copies in the US as of May 2012. The album was in tribute to Joe C who died the year before. There were 75 songs written for the album, 30 of them were recorded as a song for the album. One of the recorded songs that didn't make the album was "If I Was President", a standard blues song that he plays frequently in concert. Another song left off the album was "In Your Lifetime", which was a eulogy to Joe C. "Picture" received a CMA nomination in 2003 for Vocal Event of the Year and would go on to be his first gold single.